Did you know that the Tyrannosaurus rex was up to forty-two feet in length? How about that the Triceratops had between 400 and 800 teeth? Or that some scientists believe that chickens are descendants of dinosaurs? 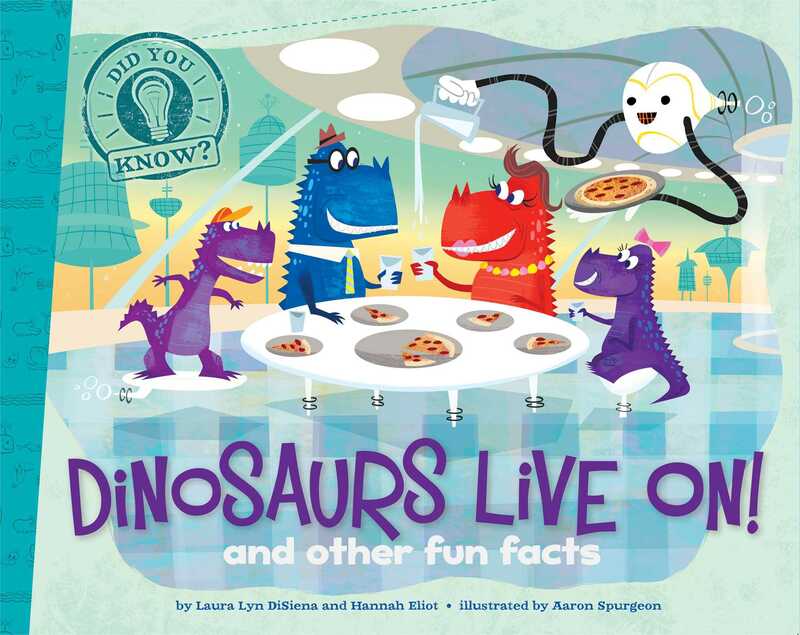 Filled with tons of cool facts about dinsoaurs, plus colorful, humorous illustrations, this book is sure to be a prehistoric hit! Book Cover Image (jpg): Dinosaurs Live On!